ho·lis·tic: (adjective) characterized by comprehension of the parts of something as intimately interconnected and explicable only by reference to the whole. 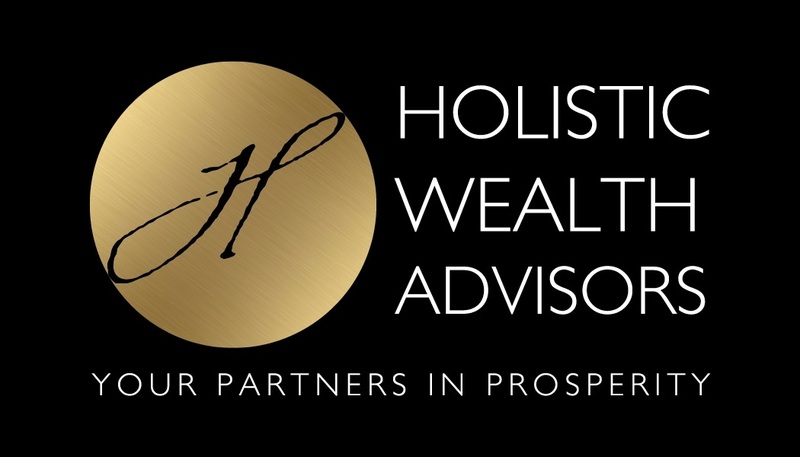 Holistic Wealth Advisors has a truly unique approach to wealth management in the greater Albany, NY area. We start with our Holistic Wealth Checkup so that the foundation of our wealth & asset management strategies are aligned with the specific needs of our client. Our wealth management philosophy is centered around a disciplined, non-emotional approach to investment selection. Financial markets can be volatile and difficult to understand let alone try to predict. If your portfolio is designed for bear and bull markets ahead of time, it helps takes the emotional decision making out of the equation. Not to mention, that navigating the financial markets and the massive selection of investment products and solutions in the marketplace can be very overwhelming. As an experienced locally owned wealth & asset management firm in the Albany, NY metro area, we are well-equipped to provide you hands on guidance and suggestions as to the strategy that we believe is most appropriate for you and your situation. Our team of wealth advisors can guide you through a specially designed investment management program that is suitable for you.